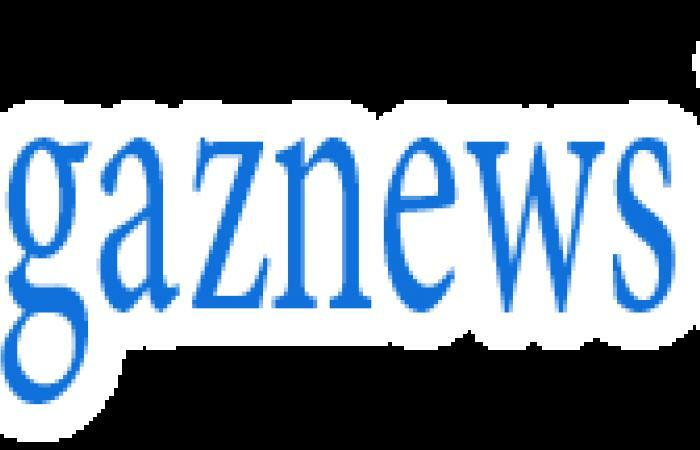 With a month a half left until the 15th season of The Bachelorette debuts on May 13, series creator Mike Fleiss and host Chris Harrison have teased an epic reunion. 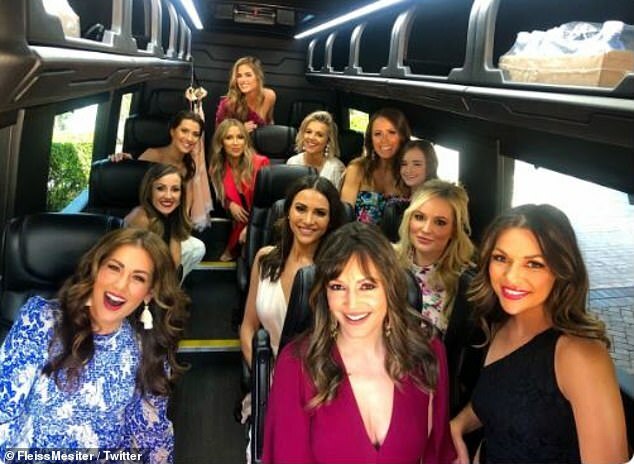 On Saturday, Fleiss tweeted out a photo featuring 11 of the previous Bachelorettes, and one of their children, all together on a bus. 'The loveliest ladies in television history!!! Can you name them all? #TheBachelorette,' Fleiss said in the caption of the photo. 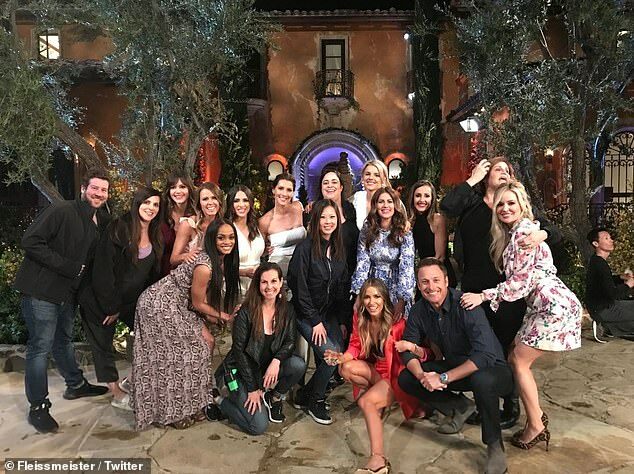 Bachelorettes: 11 of the past 14 women who starred on The Bachlorette reunited on Saturday night with Bachelorette creator Mike Fleiss tweeting out a photo of them all. The image featured Trista Sutter (Season 1) and her daughter, Blakesley, 9, DeAnna Pappas (Season 4), Jillian Harris (Season 5), Ali Fedotowsky (Season 6), Ashley Hebert (Season 7), Emily Maynard (Season 8), Desiree Hartsock (Season 9), Andi Dorfman (Season 10), Kaitlyn Bristowe (Season 11), Jojo Fletcher (Season 12), and Becca Kufrin (Season 14). Notably absent from the photo was Meredith Phillips (Season 2), Jen Schefft (Season 3) and Rachel Lindsay (Season 13), along with the upcoming Season 15 Bachelorette, Hannah Brown.